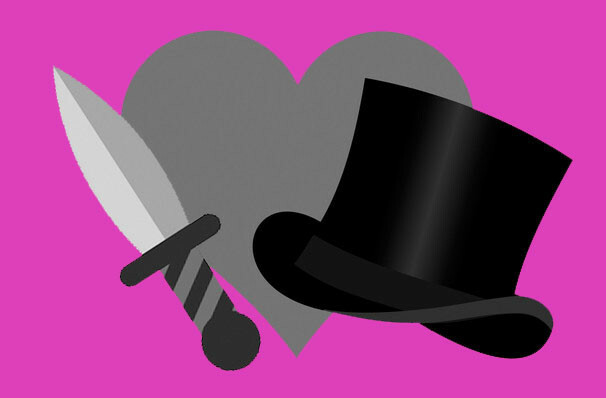 Why See A Gentleman's Guide to Love & Murder? A caper and a half! This giddy four-time Tony-winner returns to LA courtesy of 3dTheatricals to brighten up the winter with its bonkers tale of murder most hilarious. Following the adventures of the low born Monty Navarro and his bold attempts to climb the social ladder and secure himself an the d'Ysquith Earldom, expect a merry waltz of witty songs, silly jokes from this raucous romp through Edwardian England. 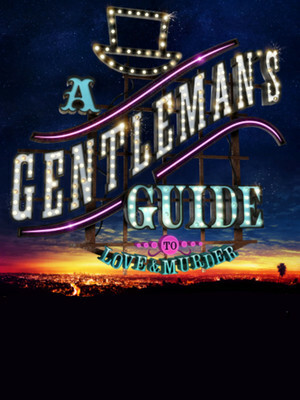 What's the story of A Gentleman's Guide to Love & Murder? Sound good to you? Share this page on social media and let your friends know about A Gentleman's Guide to Love & Murder at Cerritos Center.